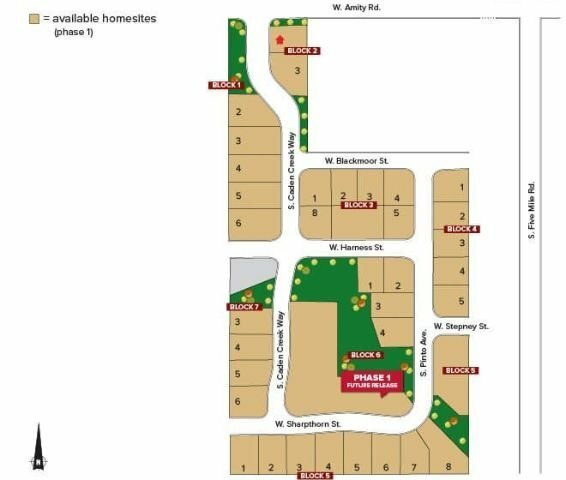 The Caden Creek subdivision offers new homes for sale in Boise, Idaho. Caden Creek is located off of Amity between Cloverdale and Five Mile. Find a new home in Boise or browse our complete guide to new Boise subdivisions. From Five Mile Rd, head West on Amity Rd. Turn left (south) on Caden Creek Way. If you have any questions about Boise real estate, please don't hesitate to contact us online or call (208) 391-4466. One of our qualified Boise agents will be glad to assist you!